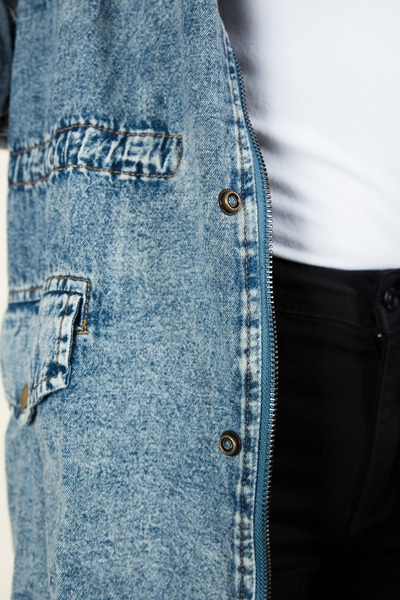 This jacket is a nod to the 80's with a 2018 upgrade! The loose fit is comfortable, but a drawstring waist makes sure that you never lose your shape. 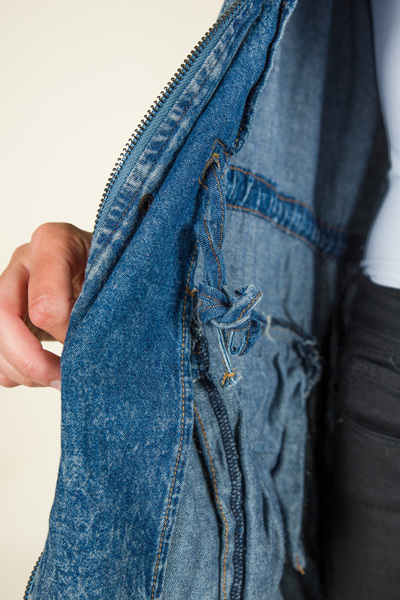 Lots of pockets and brass hardware keep this jacket practical and right on trend. Fits true to size, if not just a bit generous. Jordyn is wearing a small.